Within the Animal Care Community, there is really no equivalent to State administered clinics and hospitals. For decades veterinary practitioners have been providing the indigent and welfare community with veterinary services through Animal Welfare Organizations (AWO’s), and privately through their own practices. 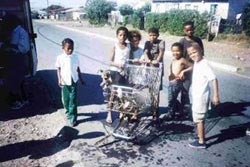 This has led to untold problems and deficiencies in service delivery. On the other hand, the present system lends itself to exploitation by members of the public that do not qualify for welfare assistance. 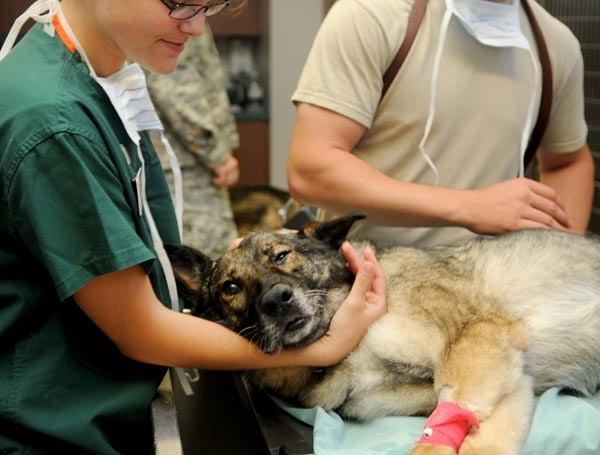 AWO’s have a tendency to tie up vast resources in a few sophisticated veterinary facilities that service a small fraction of the communities unable to afford the services of a private practice. 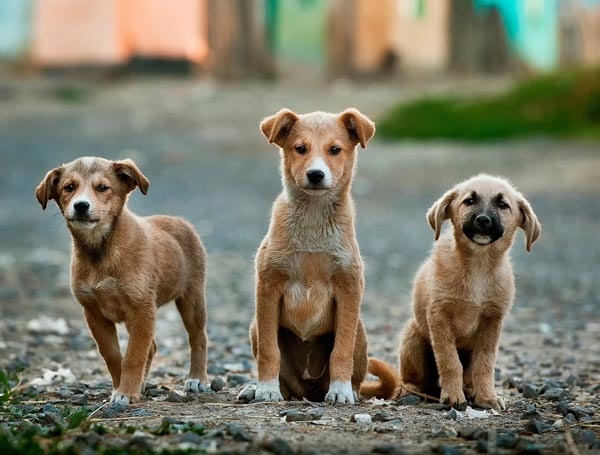 Approximately 85% of animal care givers do not have access to even basic primary veterinary health care. The other major problem with current animal welfare policies, is that they do not address the root cause of animal abuse, viz. unwanted pets because of uncontrolled breeding, and starvation and suffering because of ignorance and neglect. Also, in the absence of a coordinated vaccination program, animals are subjected to unspeakable sufferings and death caused by preventable infectious diseases. 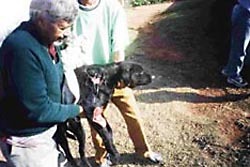 At the same time the risk of a major disaster, as a result of a Rabies pandemic in South Africa, grows daily as a result of our state veterinary services being unable to cope within the logistical constraints placed upon them because of dwindling numbers of state vets and budget cuts. It is a long established fact that programs that promote humane education by teaching people to respect life by caring for animals has a direct impact on reducing the levels of’ violent behaviour in society as a whole. The SA Veterinary Association has established a National Community Veterinary Clinic (CVC) project, which has been running since 1998. 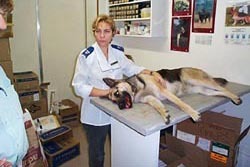 The project is a system of co-operation that harnesses the skills and existing infrastructure of vets in private practice, AWO’s committed to education and training in pet care as a means to stop animal abuse, and donations from the public and private sector earmarked for animal welfare /healthcare purposes, are utilized to provide access to primary veterinary health care to the whole South African community, with an emphasis on sterilisation and vaccination. The SAVF regularly donates to the CVC through sponsoring reviewers of The Journal of the SA Veterinary Association who donate this money to the CVC. Unless we solve the problem of delivering these two basic necessities to our indigent communities, veterinary involvement in animal welfare will be, at best, palliative.